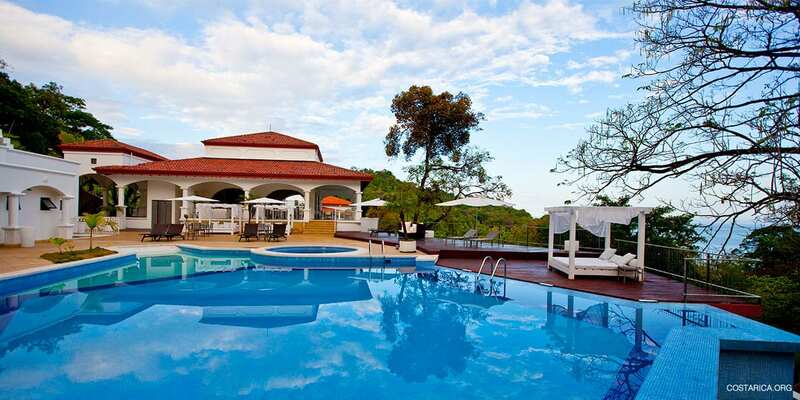 The Hotel Shana Manuel Antonio is an oasis of luxurious tranquility and extraordinary natural beauty. It’s just waiting for you to explore the pastoral Pacific Coast of Manuel Antonio. 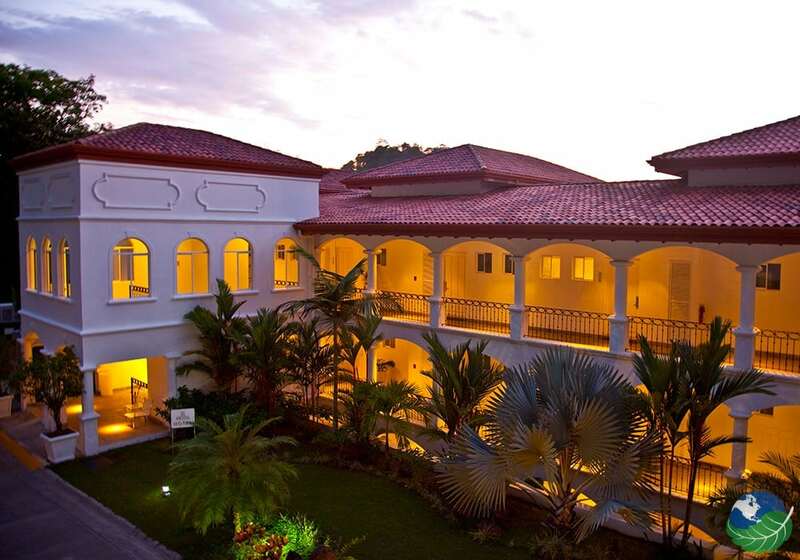 Quality service, excellent cuisine, fresh jungle air and state of the art amenities. With 28 guest rooms, you have a choice of accommodations ranging from sleek standard to truly extravagant. In fact, whatever you want, you’ll find it at Hotel Shana Manuel Antonio Costa Rica. 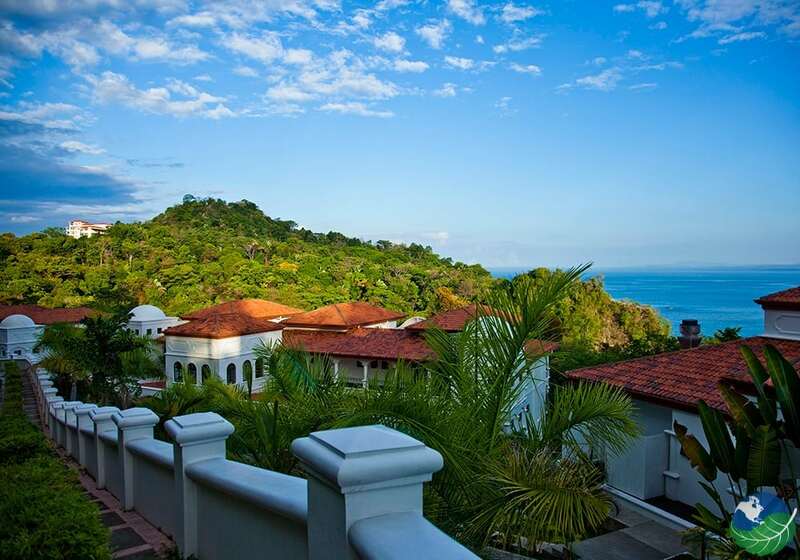 This Tropical Paradise Hotel and Resort sits high upon the mountainside of the Pacific Coast of Manuel Antonio Costa Rica. Also, you overlook pristine views of the vibrantly green Rainforest and the wonderful beach close to the hotel which is called Biesanz. 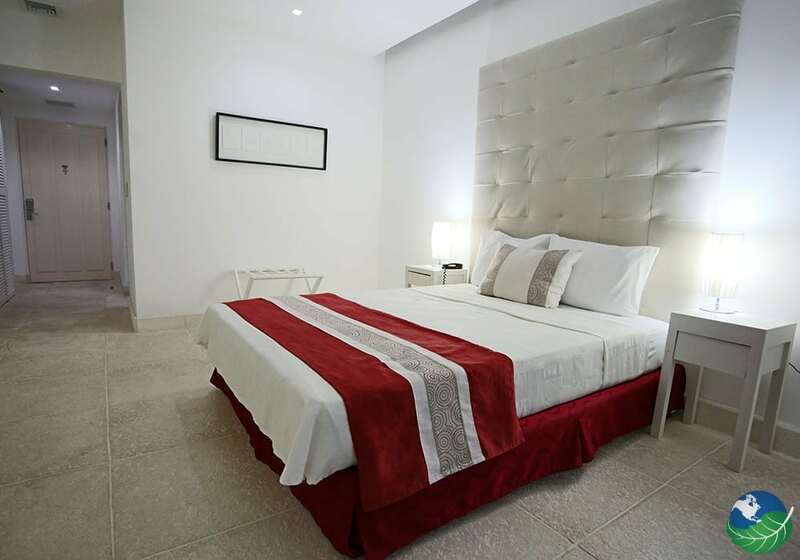 The 28 suites are fully equipped with the modern comforts of home. 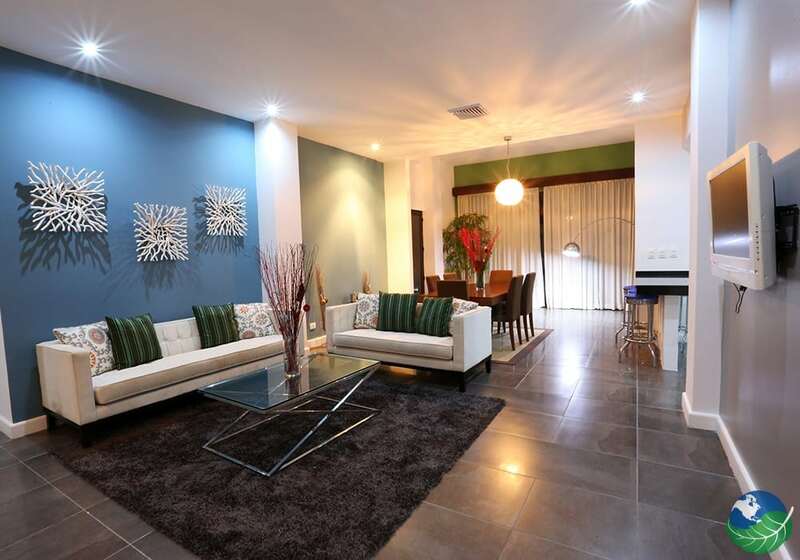 For example, satellite TV, wireless internet, iPod Dock Station, espresso coffee machine and more! Each room has at least one king bed and full bath/shower. With your choice of air conditioning or ceiling fans, the spacious rooms are designed to help you relax in perfect comfort. 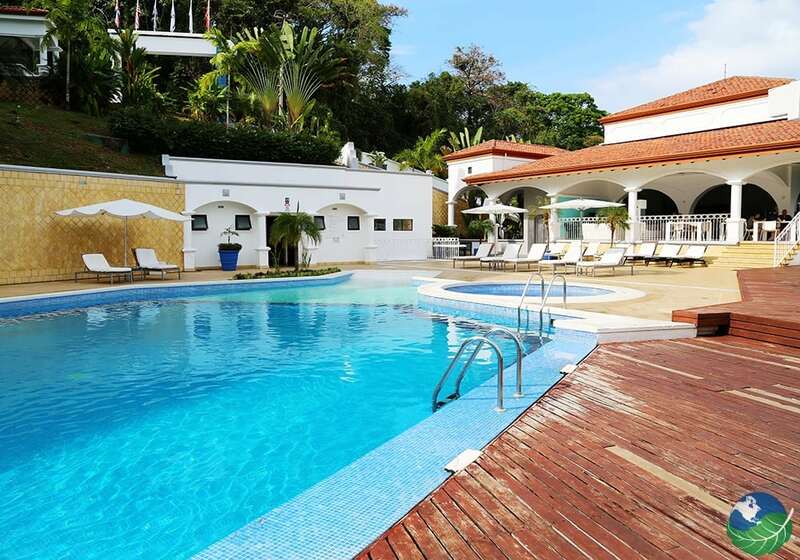 Firstly, there is so much to do and experience at the Hotel Shana Manuel Antonio. Presently, in the Movement Pavilion, there is Yoga and Pilates classes and a whole range of Spa services available every day. 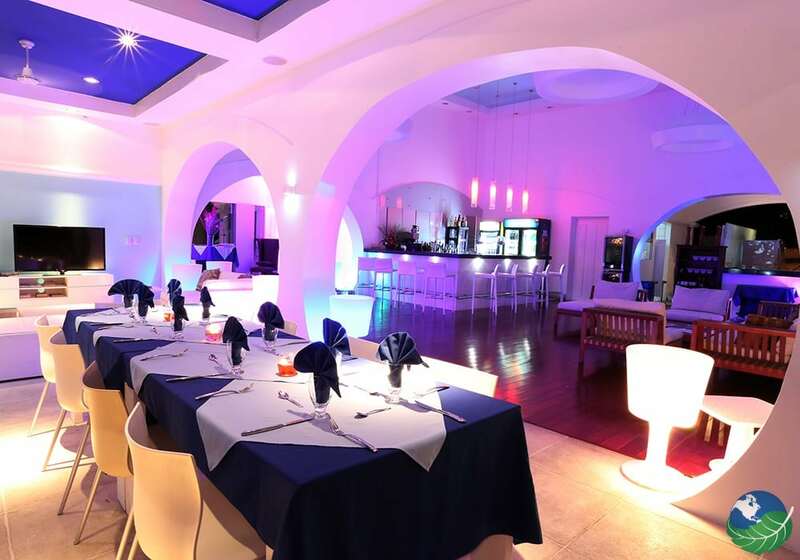 The Gusto Restaurant provides indoor or outdoor dining, by poolside with your private butler. The finest part of our Tropical Vacation Oasis is the private pathway to the white sand shores of Biesanz Beach. Too, poolside butlers and 24-hour room service leave you with happy memories of a rainforest adventure vacation of a lifetime. Quepos/Manuel Antonio is one of the most beautiful areas of Costa Rica. The wildlife, beaches, local shops, restaurants and cafes that surround Hotel Shana Manuel Antonio make this a perfect location. Here you can rest, relax, restore and explore! Whether you choose a walk on Playa Biesanz, 200 meters from the hotel or a ride down the road to Playa Manuel Antonio, the beach awaits on your tropical vacation. There are countless reasons to visit Costa Rica! Manuel Antonio. Spa, Pool, Jacuzzi, Restaurant. TV, Safe Box, Private Jacuzzi, Hair Dryer. Laundry Service, Concierge.